I bought this dress. I received it in 28 days from the day I ordered. I went to 2 parties in the same night and got great reactions from many people, men included. This dress fit to the T! 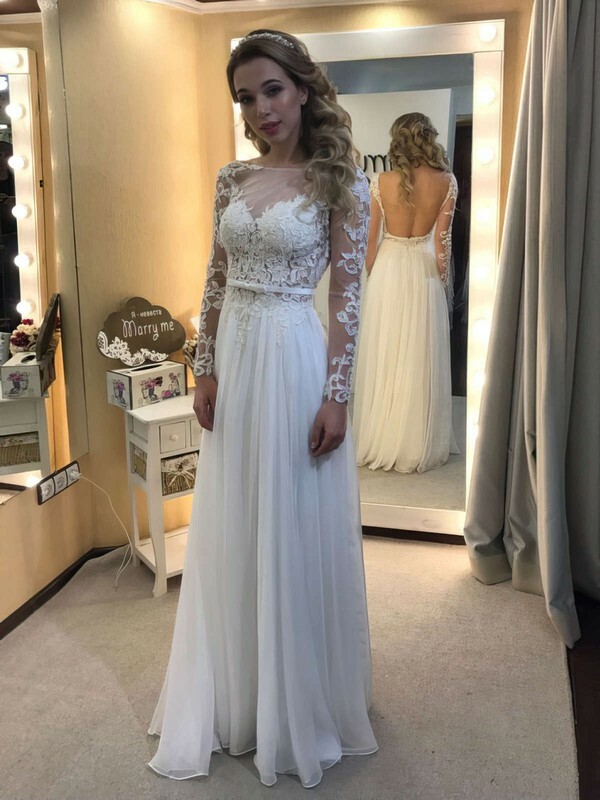 This was my 3rd order from MillyBridal and I am definitely a life customer. Now I am looking for my dress!!!! wow so lovely dress,very happy to get this dress, thank you. Such a beautiful dress. Very elegant. Even more beautiful in real life. I'm in love with this dress, I feel like a princess in it. I never write reviews but I just had to with this dress, it's so gorgeous.